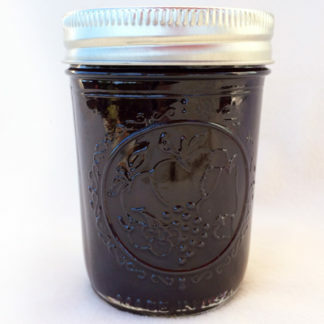 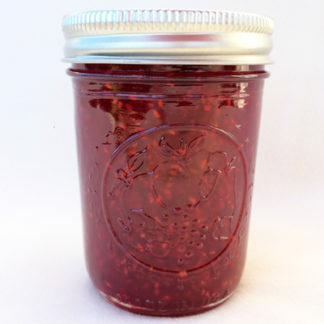 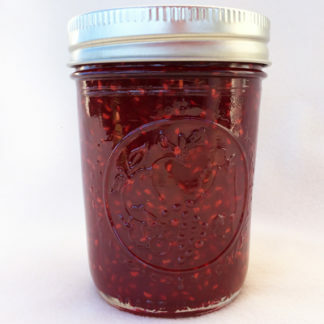 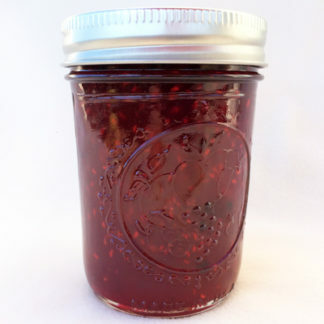 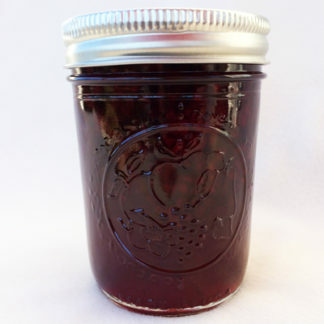 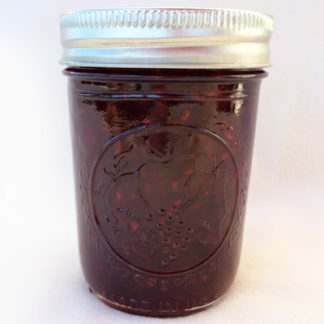 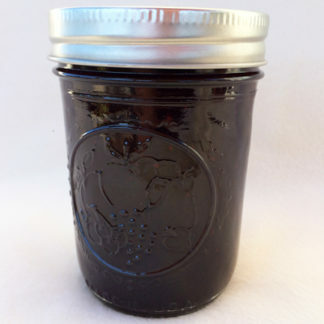 We pick the sweetest, ripe berries from our very own farm to make our berry preserves. 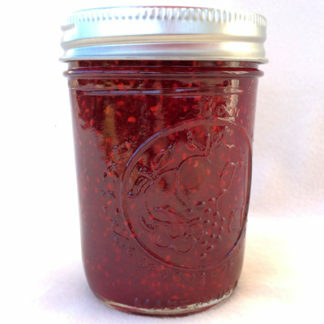 Try them on ice cream, toast, or just eat them by the spoonful. 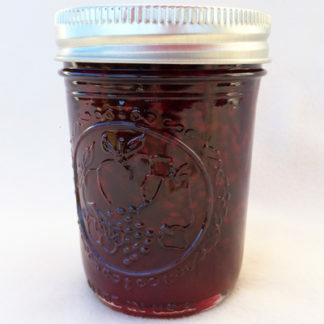 You’ll love the whole berries in each bite!